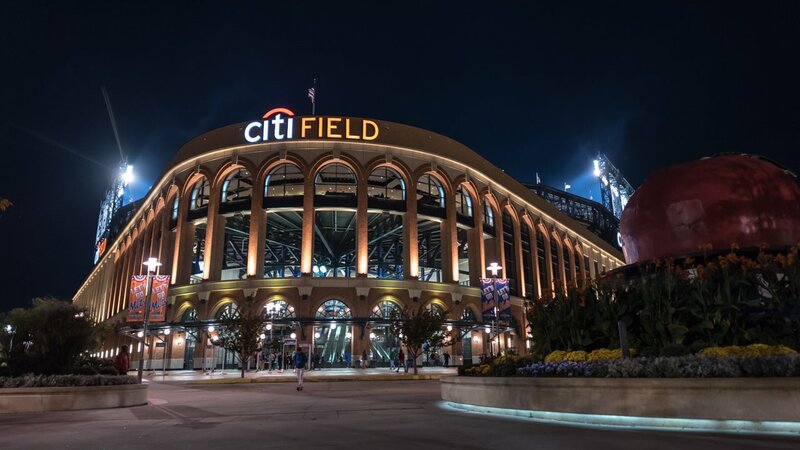 NEW YORK (WABC) -- With the New York Mets off to a strong start in the National League Championship Series against the Chicago Cubs, we wanted to make sure you had one place to go to get all the information you're looking for about the series and games. We've compiled all of our coverage here, and you can go directly to abc7ny.com/mets for our stories about the Mets as information comes in. Before, during, after and between games, check out our live blog to get the latest buzz about the NLCS. Be sure to share your fan photos & fan stories with us. Just use the hashtag #abc7ny on Twitter and Instagram, or post it directly on our Facebook page. Stay with Eyewitness News and abc7NY for the latest on the Mets-Cubs series. For breaking news alerts about the series, make sure you have the abc7NY app to get our push alerts. Just search for "abc7ny" in your device's app store.